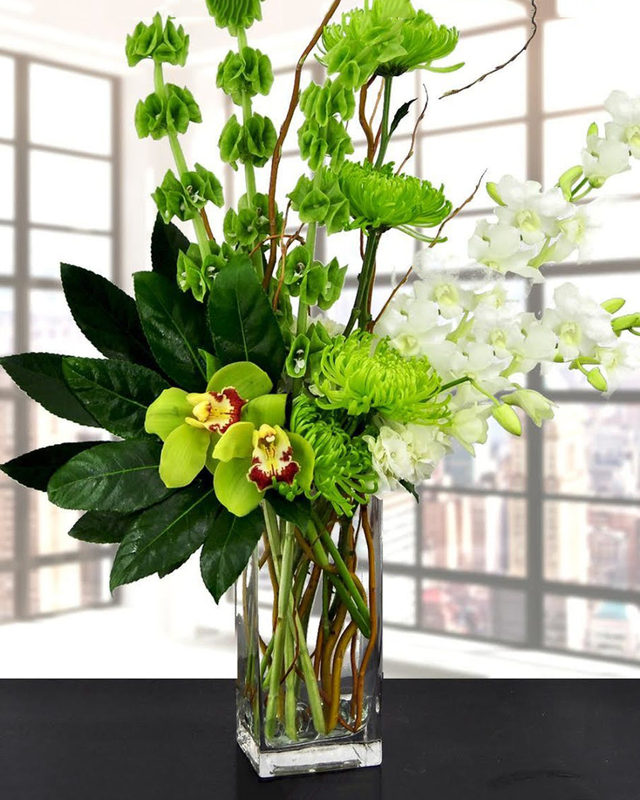 Irish green dominates this arrangement consisting of Green Bells of Ireland, Green Cymbidium Orchids, Green Fuji Mums, White Dendrobium Orchids, Hand Palm, and Curley Willow. Every order is hand-delivered direct to the recipient. These items will be delivered by us locally, or a qualified retail local florist. Join now to make sure you dont miss any of our specials! 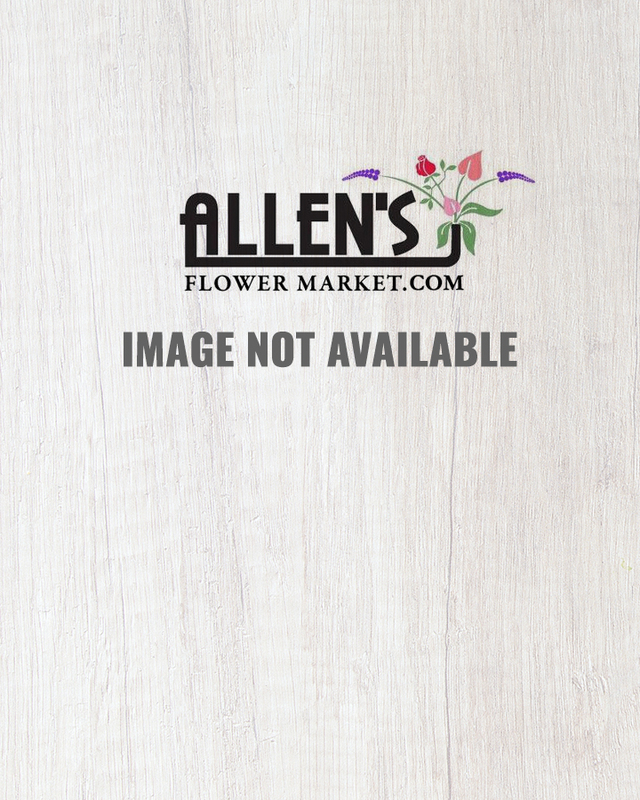 ©2019 Allens Flower Market. All Rights Reserved.